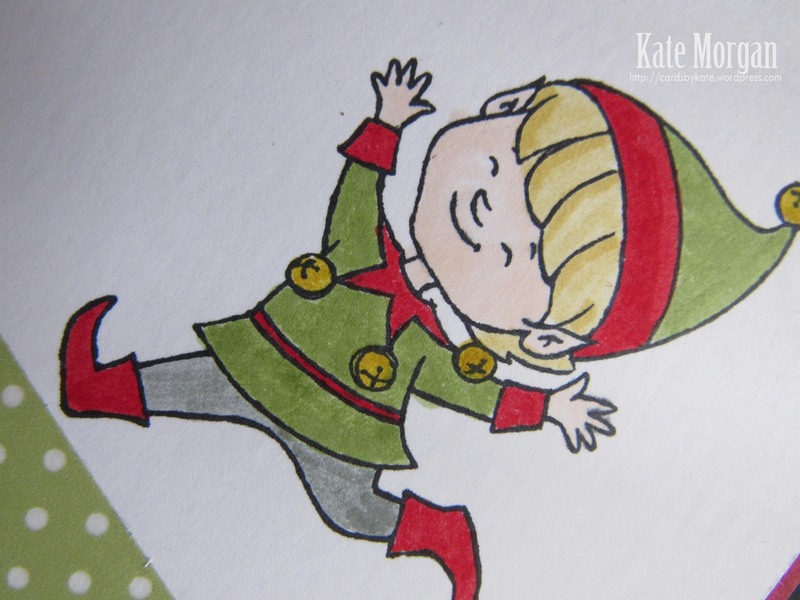 Today I share a card using some more of the brand new goodies from the Holiday Catalogue!! Be sure to get a copy or view it online now!!! You won’t be disappointed! The Season of Cheer Designer Washi Tape is so quick and easy to use and helps to create cards in no time. The Home for Christmas Enamel Dots are adhesive backed, which make them super quick to add. The image is stamped with the new black archival ink pad which is perfect for use with watercolouring techniques. I used the brand new Holly Jolly Greetings stamp set and the Christmas Greetings Thinlits Dies to create the sentiment. The die was glued on with the new Fine Tip Glue Pen, which is super amazing for adding small embellishments like these! I coloured the image with Stampin’ Write Markers.